As does everyone with a book blog this time of year, it's time to reflect on my top faves of the year. I'm not going to categorize them and say, "These were my top YA picks" and "These were my top picture book picks". No I will spare the long, drawn out posts and just say, out of ALL the books I read, YA, middle grade, picture book, non-fiction, etc, etc, these were my absolute favorites. Links for each book take you to my reviews. I have never in my life declared a book my favorite. There are too many good books out there to call one book the very best. That is until I read The Fault in Our Stars. I don't even know where to begin to explain how perfect this book is. People who walk around lamenting over the fact that young adult literature is bereft of any sort of literary sophistication need to get their heads out of the sand and start reading some because if they read TFiOS, they'd stop declaring that YA lit isn't "literary" enough for them. Clearly these people have not read John Green. If this book doesn't win a Printz award come January, there is no justice in the world. Auggie Pullman is one of the most memorable, lovable characters in all of children's literature. 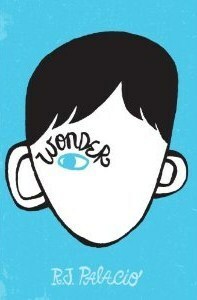 Wonder is destined to become a classic. Period. It won the hearts of so many readers within just a few short weeks of being it published and continues to win the hearts of many more as we get closer and closer to award season. Like with TFiOS, if this book doesn't win some sort of heavy medal in January, I call foul. It has the heartbreak of Charlotte's Web coupled with the joy of Because of Winn-Dixie. Yet another book that is soon to become a classic. Want to know what happens after "happily ever after" in fairy tales like Snow White, Cinderella, Sleeping Beauty, and Rapunzel? 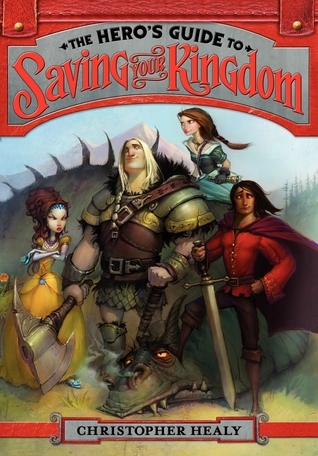 In The Hero's Guide to Saving Your Kingdom, we discover that the Princes Charming who saved the aforementioned princesses were, let's just say, less than the handsome dreamboats we imagined them to be. This is one of the most memorable audiobooks I've listened to in recent history and that is all thanks to the sheer comic genius of actor Bronson Pinchot, who not only narrates this audiobook, he performs his heart out in it. All of Pinchot's voices are brilliant, but my personal favorite is that of Prince Duncan, who sounds more like a surfer dude who's fallen off his board one too many times than that of the dignified prince one imagines to have married Snow White. I can't wait for the second installment. I have a confession to make: I don't like baseball. But in between the pages of any Audrey Vernick baseball book, I become a baseball fan. She works really hard to craft a narrative full of voice: whether it's silly humor in her Buffalo books, or quiet respect and reverence as with her nonfiction picture books like She Loved Baseball and now Brothers at Bat. And to write such a brief narrative full of voice is no simple task, but Audrey is a master at it.Thus the reason that this is one of my favorite books of 2012. 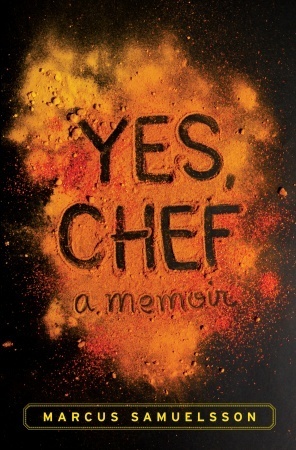 Born in Ethiopia and adopted to a Swedish family, Marcus Samuelsson has one of the most fascinating upbringings and genuine human interest stories of anyone in the food world. This frank memoir is one of my favorite food memoirs I've read in recent history. 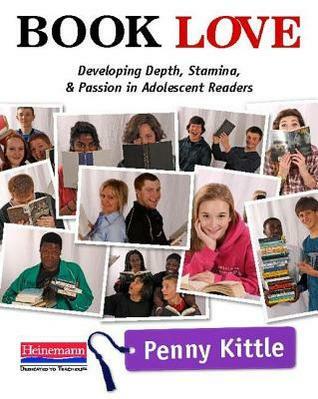 In this book, Penny Kittle addresses the contention most high school teachers seem to have that reading and writing workshop is just a "middle school thing." Not only does Penny show that workshop absolutely belongs in the high school classroom, but she allows us to see that it's a necessary part of the high school English and literature experience if we are to prepare our students for college and careers beyond the classroom. I hold this book on the same pedestal as I do The Book Whisperer. It's that good. In this second installment of the Birthright series, Anya Balanchine continues her story in late 21st century New York. 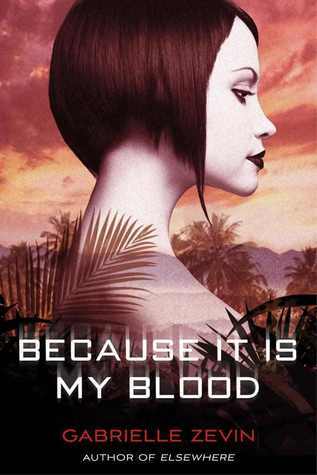 After some enlightening discussion with Gabrielle Zevin at NCTE/ALAN, I discovered that she felt the same way I did that this series is not a dystopia as it has been labeled by many and she told me that she wrote it more as a character story/family saga. Based on that conversation over our mutual disagreement over genres not to mention my love for that fact that despite Anya's stoicism, she still has a fierceness about her, this book had to be included in my top 10 favorites for the year. You know how there's a whole genre of books out there called "fractured fairy tales?" Where an author turns the fairy tale archetype on its head somehow? 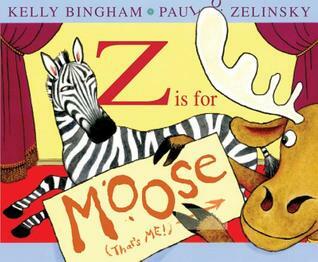 Well, I've decided to coin a new genre of picture books called "fractured ABC books" and Z is for Moose is one of them. 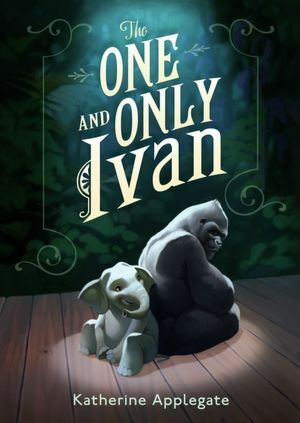 This ABC book gets hijacked by a Moose who is distressed over the fact that he was not selected for the letter M. What happens as a result is one of the silliest, most entertaining picture books of the year. If you haven't already seen the poem inspired by this book, please do yourself a favor and go watch it right now. In this memoir/series of essays, Mali gives further explanations for the moments that inspired different lines from the poem. 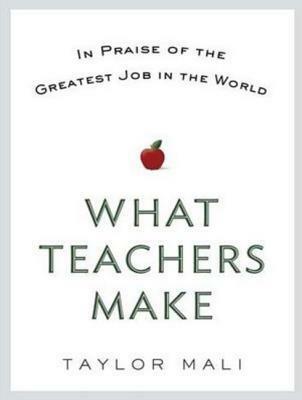 Not only that, but the purpose of this book, as Mali states in the introduction is, "Someone needs to remind teachers that they are dearly loved. I'm that guy." 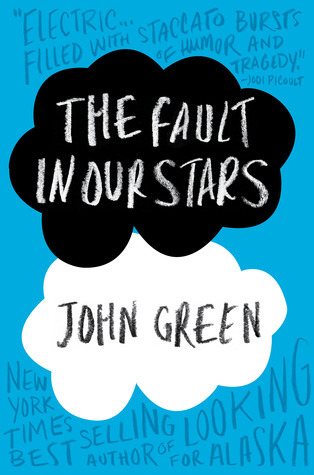 I get all moony about The Fault In Our Stars, too. 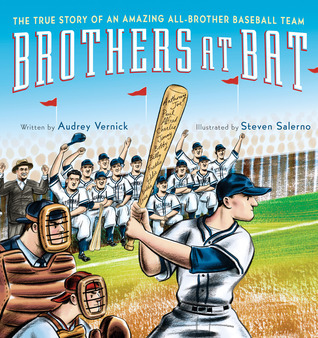 Thank you for including Brothers at Bat, and for that stunning review which makes me happy every time I read it. Happy New Year to you and your lucky-to-have-you students. Number one and two also made my top 12 list! And One and Only Ivan was certainly right up there. I love the new genre you've created for Z is for Moose Such a lovely little title!